New size 3XL! GORE-TEX fabric that’s breathable, durable, windproof, and 100% waterproof. Featuring patented Motion-Tuned technology for comfort and full freedom of movement. Fully seam taped and backed by GORE-TEX® “Guaranteed to Keep you Dry®” promise. 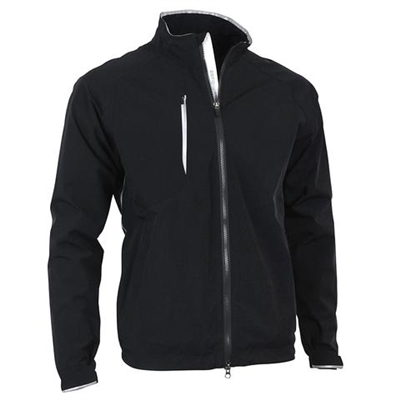 Includes patented expansion back pleats and two-way waterproof front zipper. Also features waterproof pockets for secure storage of essentials. Elastic drawcord at waist for a fine-tuned fit.